Murderers are, most commonly, not the average eleven year old boy. Gangs are not inducting and recruiting the average eleven year old boy. Kody Scott was not the average eleven year old boy. He was however, a fairly normal and average boy in Southern Los Angeles, where he grew up with his mother and five siblings. It was where he ultimately became a member of the Eight Trays Crips gang. 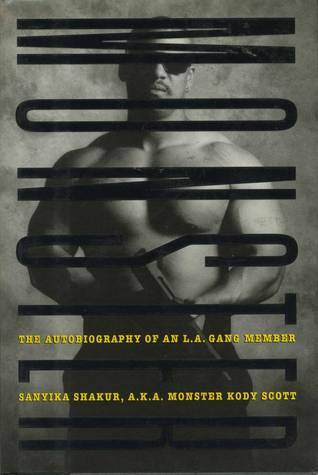 In his book Monster: the Autobiography of an L.A Gang Member, Kody writes of his life as he was inducted into the gang, as he grew within the gang, and as he finally pulled himself out of the gang. His entire story allows readers further incite into a world where little is known and understood. For the people who join gangs they have a range of different reasons for joining. For Kody, as early as elementary school he had decided that he no longer wanted to be a victim. “Early on I saw and felt both sides of the game being played where I lived. It was during my time in elementary school that I chose to never be a victim again, if I could help it. There was no gray area, no middle ground. You banged or held strong association with the gang, or else you were a victim, period.” (Shakur 100) His childhood was also full of hardship, violence and instability, something for which the gang world offered a new kind of family and a refuge. (Shakur 103) Kody entered into the Crips gang in 1975 at the age of eleven. That night of his initiation he became a murderer and his journey through the Crip world began. The night started with these words “‘Bangin’ aint no part-time thang, its full-time, it’s a career. It’s being down when aint nobody else down with you. It’s gettin’ caught and not tellin’. Killin’ and not caring, and dyin’ without fear. 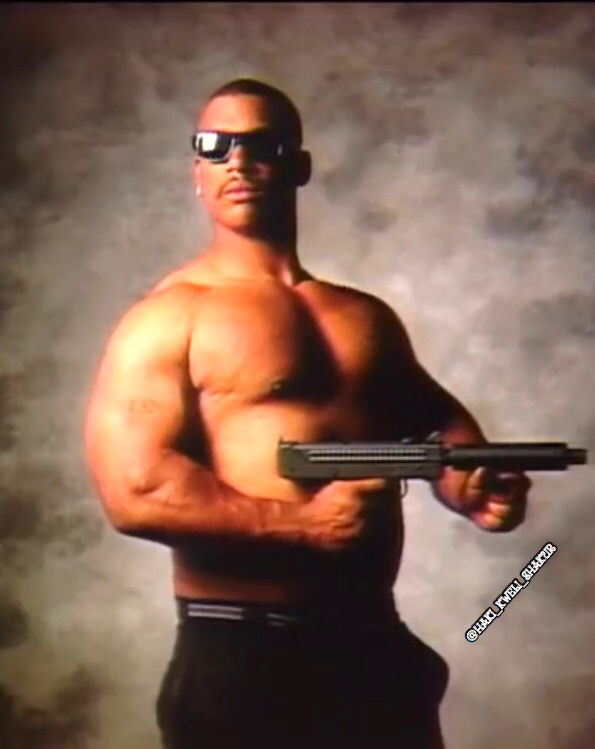 It’s love for your set and hate for the enemy.” (Shakur 12) The night ended with Kody gunning down a rival gang with a 12 gauge shotgun sawed off, with pump action. The ferocity and quickness that gang life engulfs its members is unbelievable. When reading Kody’s autobiography one minute you’re reading of his initiation into the gang world, the next you have witnessed more accounts of violence and death than you can easily recall. One minute he inhabits grade school the next, no one and nothing matters to him as much as his set within the Crips. While amidst the ongoing war that Kody finds himself a combatant in, the outside world continues on and he meets his future wife and mother of his children. He does not put them first until much later in his life. He continues to fight for his set, often being captured and sent to jail. The number of times and different kinds of jails Kody encounters is exceptional. However jail and what it provided became one of the most prominent reasons Kody gets out of the crips gang. Kody Scott spent thirteen years in the Crips before he pulled himself out. He went from Kody, to Monster Kody to Sanyika Shakur. He went from only caring about his crip family to realizing the importance of his wife and children and putting them first. However Kody wrote his book from solitary confinement for assault charges he received as a “normal civilian”. What Kody has done in his life is beyond words awful yet also somehow remarkable in the way he was able to right himself. He changed the way he thought and how he looked at the world. He gave us his novel, a story so intricate one must read it themselves to fully grasp. His novel provides a view into a world that is not much well understood. As Kody said in his book “there are no other gang experts except participants.” (Shakur xiii) He has provided the world a firsthand narrative of his expertise on the subject, hoping to warn and inspire those youth who are facing what he once faced. Horowitz, Mark. “In Search of Monster.” The Atlantic. N.p. December, 1993. Web. 4 Nov, 2010. 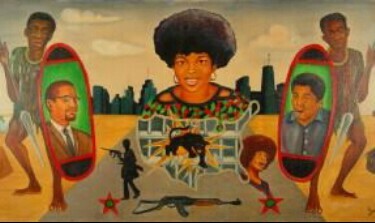 Shakur, Sanyika. Monster: The Autobiography of an L.A. Gang Member. New York: Atlantic Monthly Press, 1993. Print. “Monster: The Autobiography of an L.A. Gang Member.” Amazon.com. Web. 2 Dec 2010.